If India had a Facebook page from its Independence, this is how it would look like! Have you ever imagined If India had a facebook profile then how would the timeline page look like? Watch this video by “BeingIndian” team who pays a tribute to our nation in an inventive way. The timeline of India page shown in the video looks very interesting. 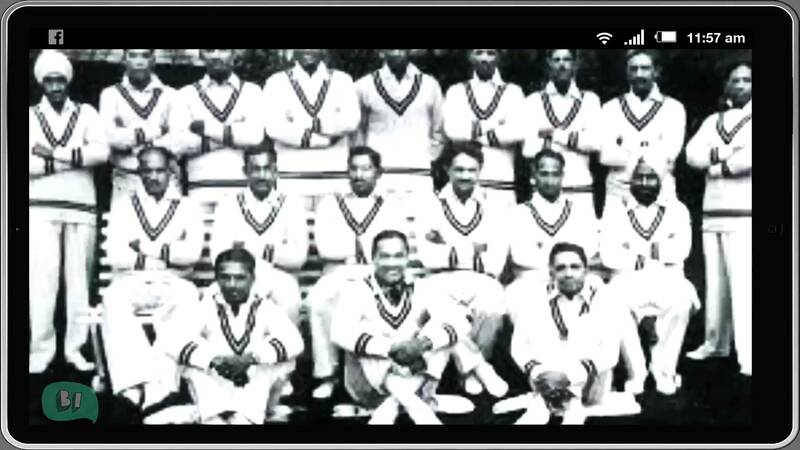 It has great moments from the year 1947 – till now, you can see pictures of great legends in all fields like sports, science, our freedom fighters, politics, Indian army, film industries and many countless achievements. This hilarious parody on things happening in Lok Sabha has a great message in the end! This version of A.R. Rahman’s “Yeh Jo Des Hai Tera” song will mesmerize you! How Indian girls want boys to approach them? Guys don’t miss this video! Yes, nothing is impossible!! – A True inspirational story and a must-watch video. This performance of one legged dancer will leave you speechless! After watching this motivational video you will say life is beautiful! 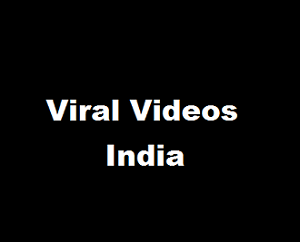 Copyright © 2019 Viral Videos India.